Memphis Jones: Ringing in the New Year with Memphis Jones at Winterfest! Ringing in the New Year with Memphis Jones at Winterfest! 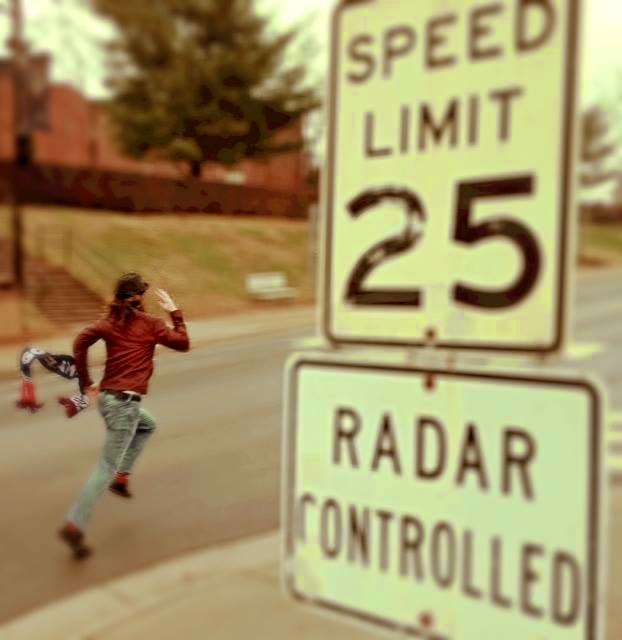 Q: What does Memphis Jones do when he's NOT behind a microphone and a guitar? A: He's in front of a camera! Each evening, Memphis traded his Liberty baseball cap for emcee hat and commenced with hosting duties for the nightly concerts featuring Lecrae, Newsboys, and Skillet among others. Winterfest was a fantastic end to a fantastic year for Memphis Jones, who logged nearly 25K miles traveling around the globe, talking Jesus, Elvis, Memphis and music. 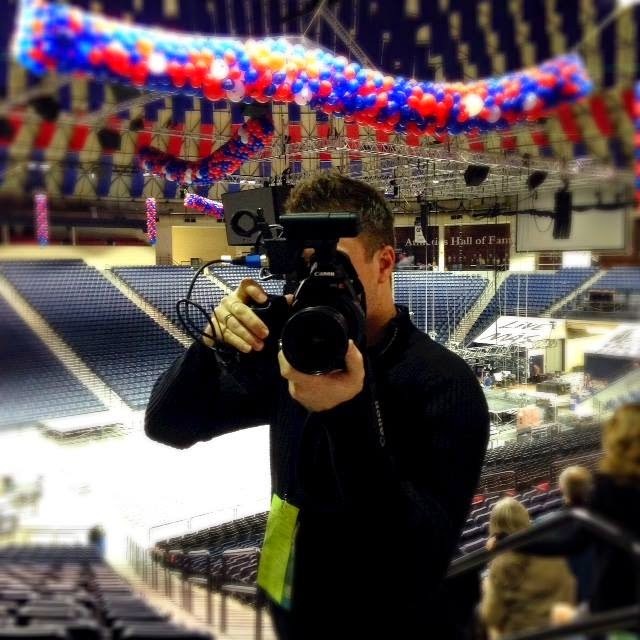 As a Premier Productions artist, he is looking forward to contributing at more events like Winterfest during 2015! He's not slowing down yet with a full winter calendar, including the upcoming Elvis Presley 80th birthday celebration in Tupelo, Mississippi and Grace Convocation in Gatlinburg, Tennessee. In February, Memphis will headline the inaugural Fredericton King Fest in Canada. If you would like to have Memphis Jones perform, emcee or video host at your event, contact him as soon as possible. His 2015 calendar is filling quickly as more event organizers are discovering his unique ability to connect their vision to the people they aim to inspire. 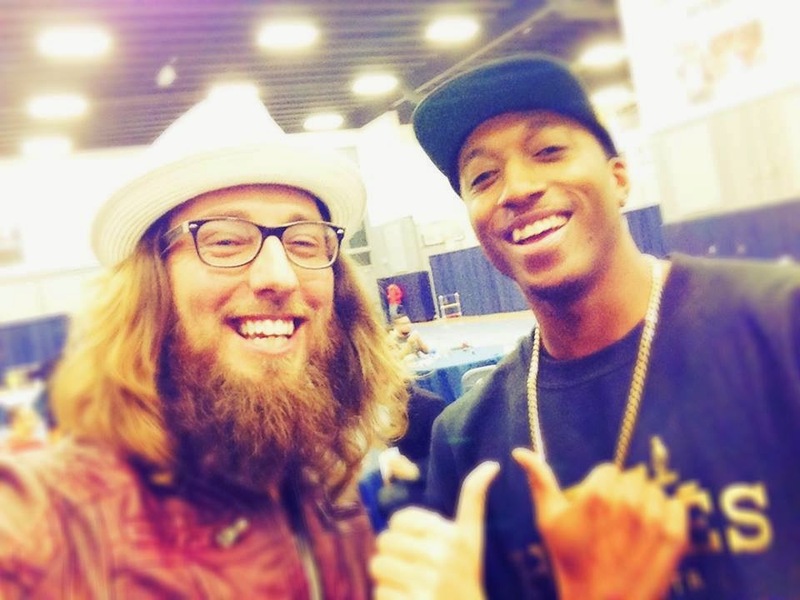 Memphis Jones with hip-hop chart topper, Lecrae. Book Memphis Jones to promote or emcee your event and interview VIPs here!